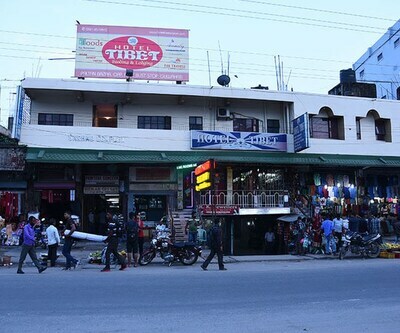 Guwahati a city of North Eastern Area has got its name from Assamese language where the word originates from two Assamese words 'Guwa' which means Areca nut and 'Haat' meaning market. 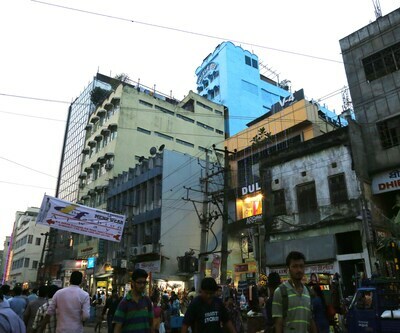 The city is blessed with nourishing beauty and amazing tourism. 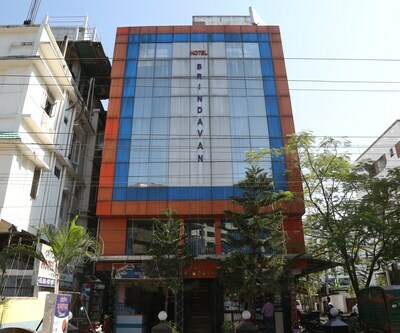 People from all over India and world visit this place and can make stay at Hotel Mahalaxmi Indo Myanmar which is situated at GS Road near Paltan Baazar in Guwahati. 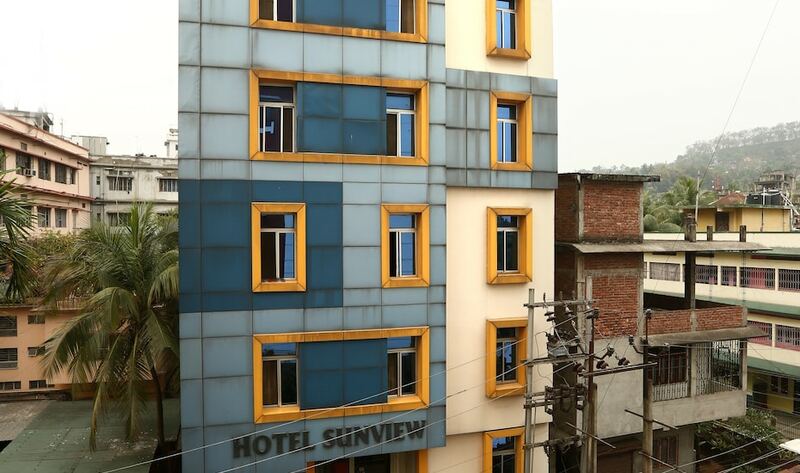 This property comes under the Budget Hotels in Guwahati. 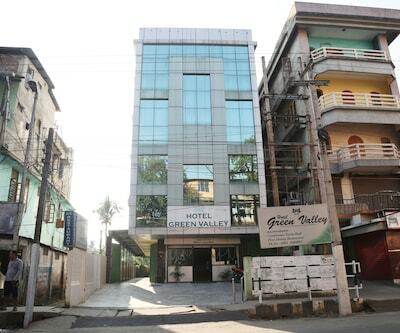 The property is just at 2 km from most prestigious river Brahmmaputra River. 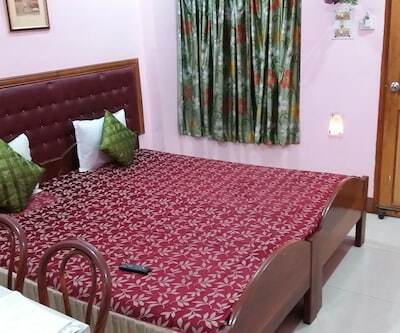 The rooms of the hotel are elegantly designed and are fitted with all essential amenities such as comfortable beds, TV, spacious wardrobe, teab table, chair and many more. The rooms are having attached bathroom. The Bathrooms are filled with all necessary toiletries that are offered as complimentary by the hotel. 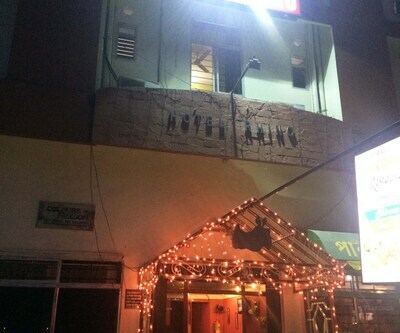 Guests in the hotel are offered with the multi-cuisine restaurant that serves scrumptious food and guests can also enjoy the in-room dining services. 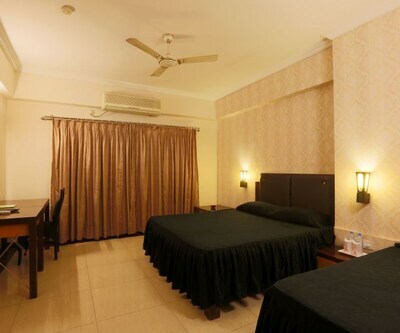 These finely designed rooms are categorized into AC executive double deluxe rooms, Ac Deluxe double rooms, Non Ac standard Single and Non AC deluxe double rooms. 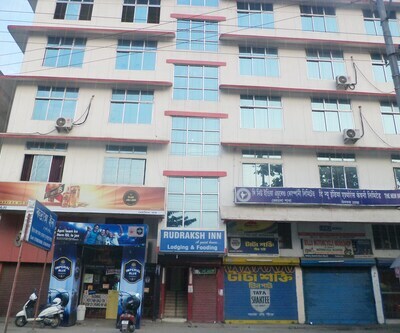 Hotel rains inn Eco Friendly is also listed among Cheap Guwahati Hotels. 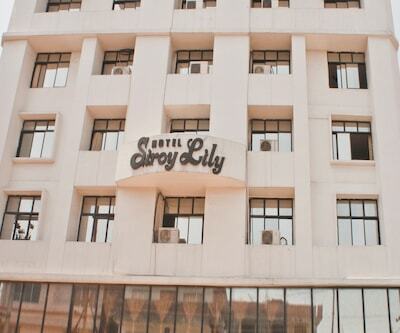 The property is featured with backup generator, Wi-Fi, front desk and many more facility. 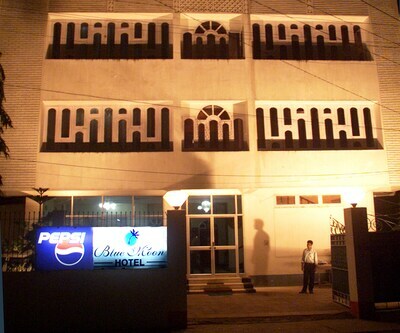 The hotel is also having a spacious and well-fitted conference and banquet hall. Food lovers take a step in the pleasing in-house multi-cuisine restaurant. This is an ideal place to tickle the taste buds of the patrons. 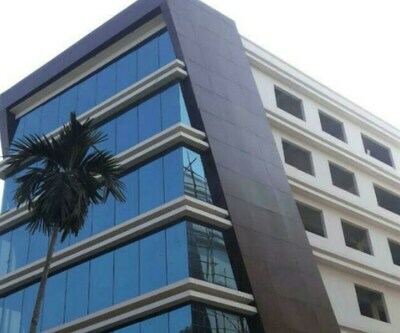 The rooms are stylish and are well-ventilated. 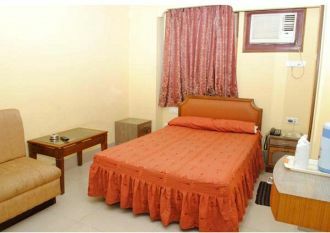 These airy and spacious rooms are fitted with optimum level of comfort. 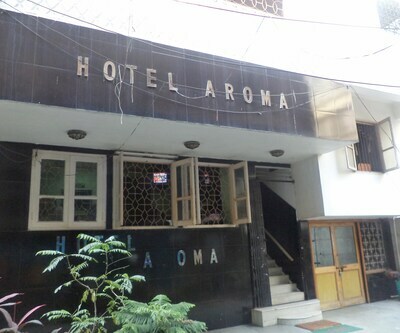 The in-room amenities include safe, AC, TV, electric kettle, balcony and other requisite amenities. 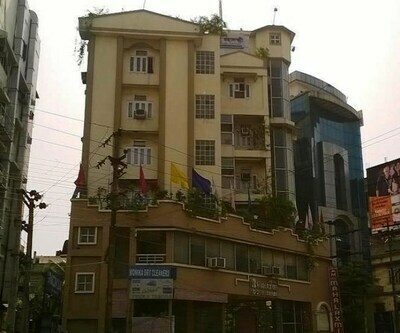 There are many tourist destinations near the property. 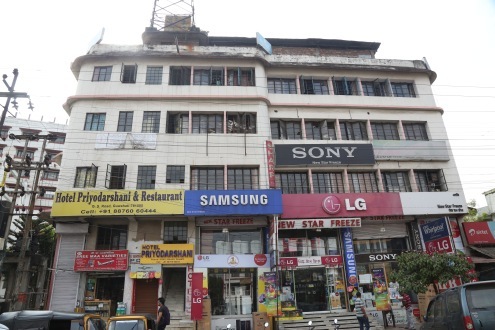 The tourist spots such as ISKCON temple, Umananda temple, Fancy bazzar, Kamkhya Temple and many more places are situated at the close proximity of the property and give you memories for life time. 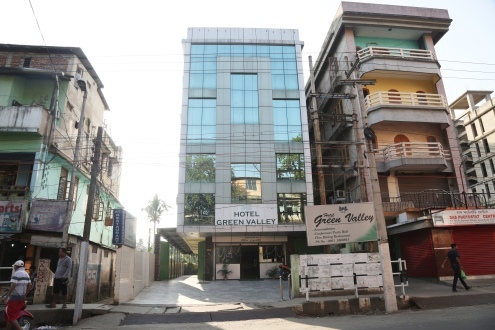 hotel green valley, Arya Inn, hotel city palace are some other Budget Guwahati Hotels that provides you a nice range facilities within the budget of your pockets.